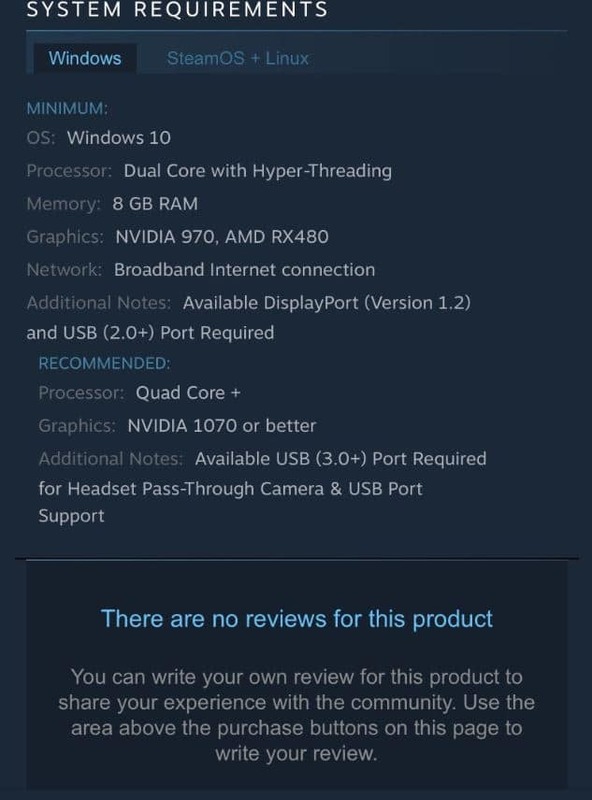 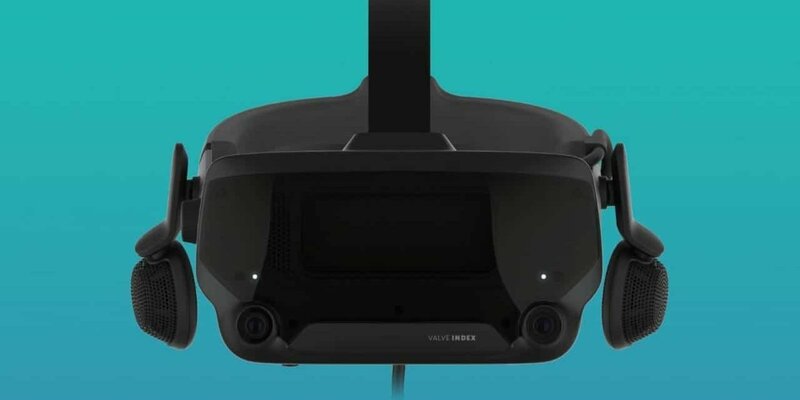 The Valve Index, an upcoming VR headset, is set to release on 15 June, according to a Steam page that was temporarily up. 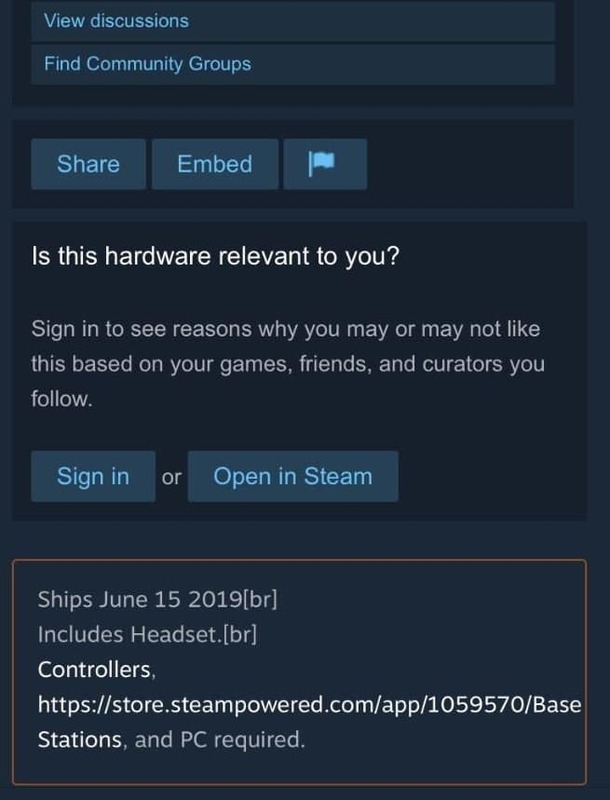 According to Steam Database, a trusted analyser, the headset will be released before Spring ends. 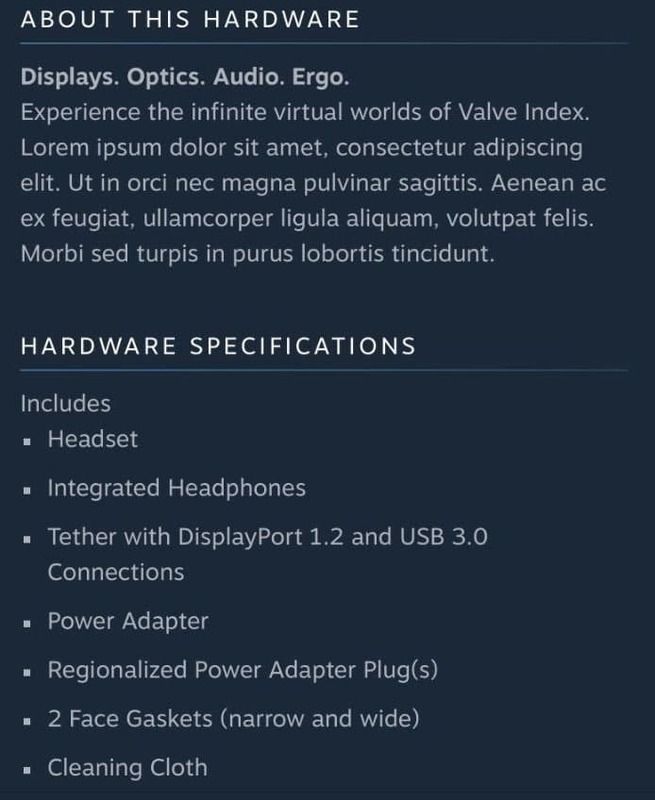 The leak also revealed the looks of the headset, as well as the info needed to run it.